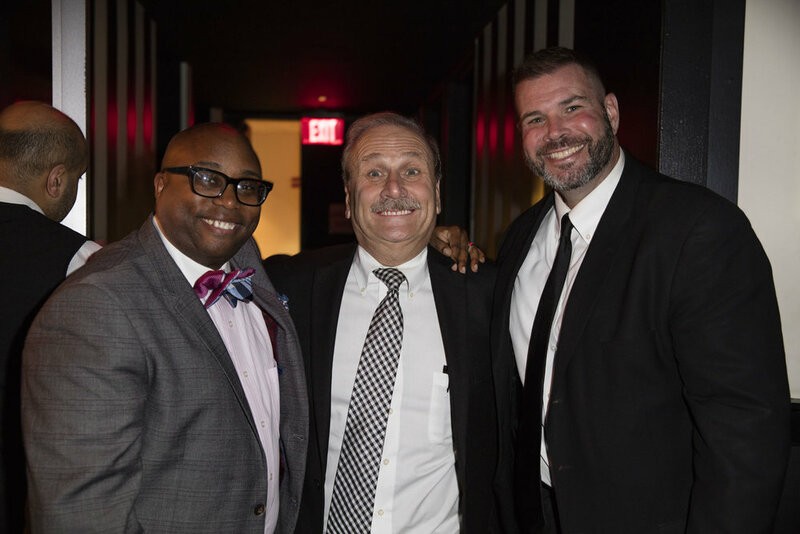 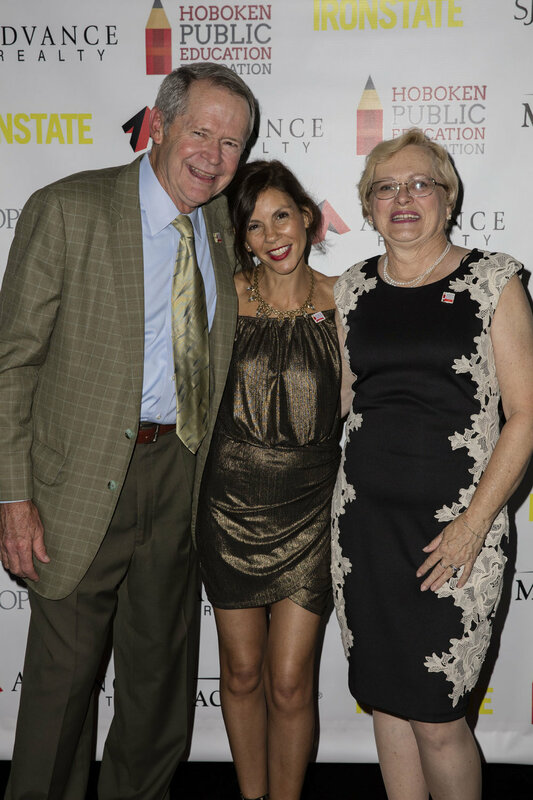 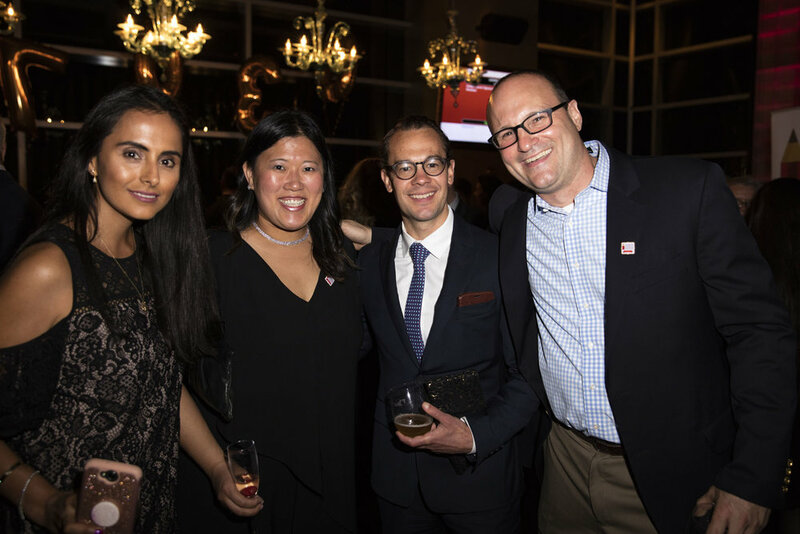 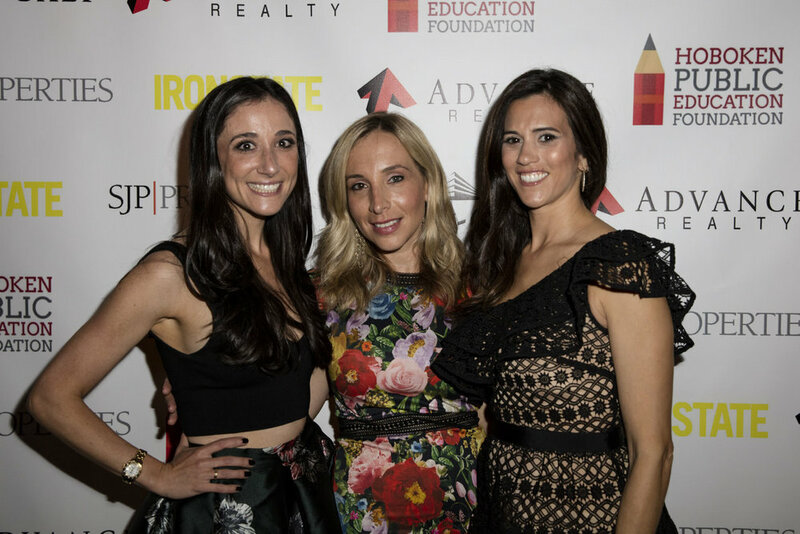 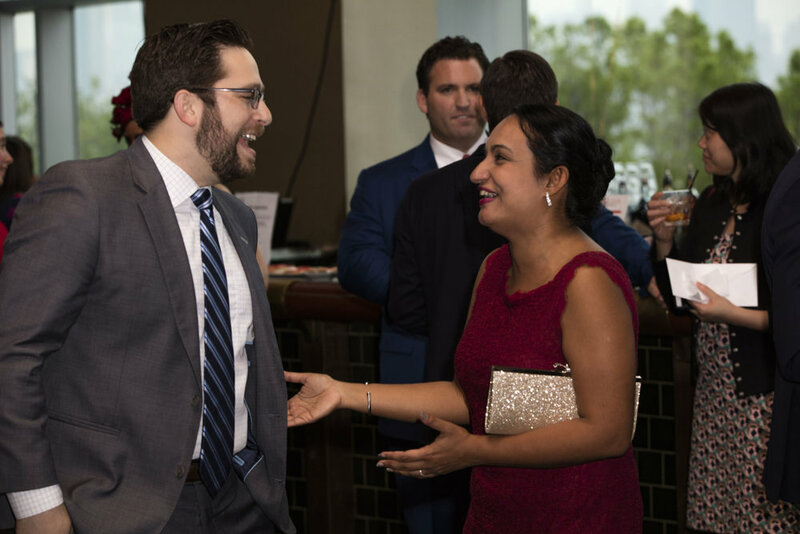 Hoboken Public Education Foundation hosted its highly anticipated 3rd Annual Gala at the W Hotel on May 17th. 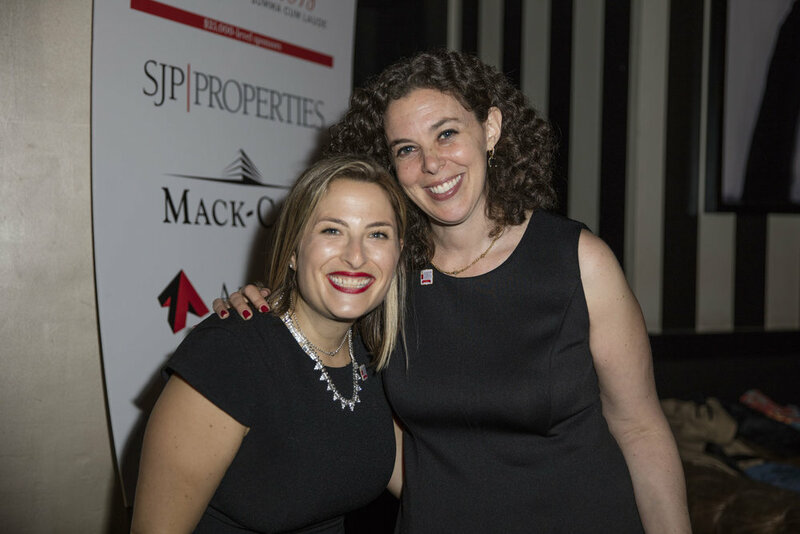 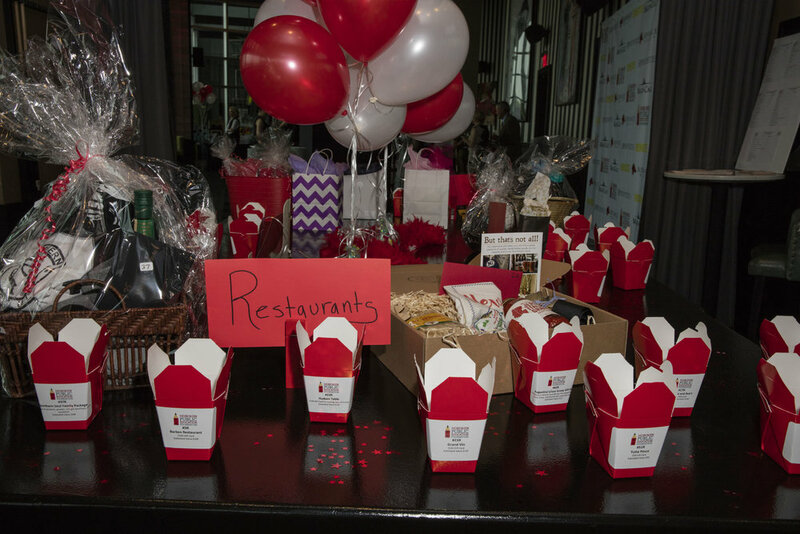 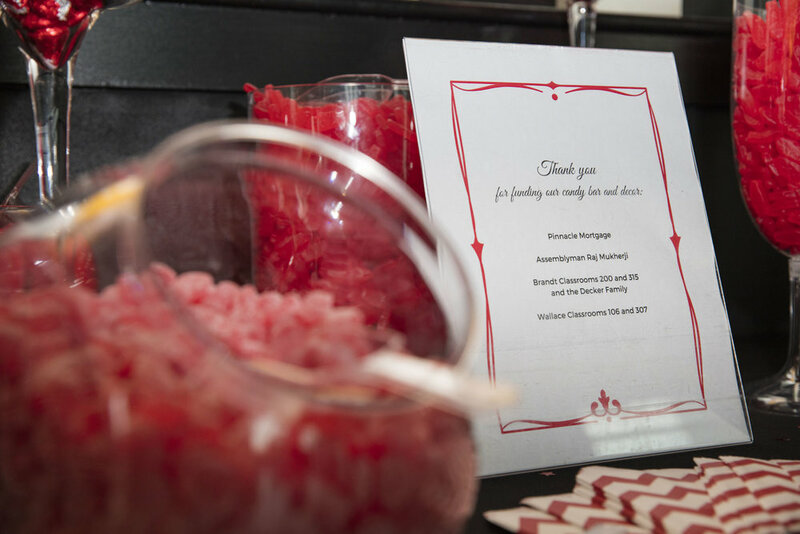 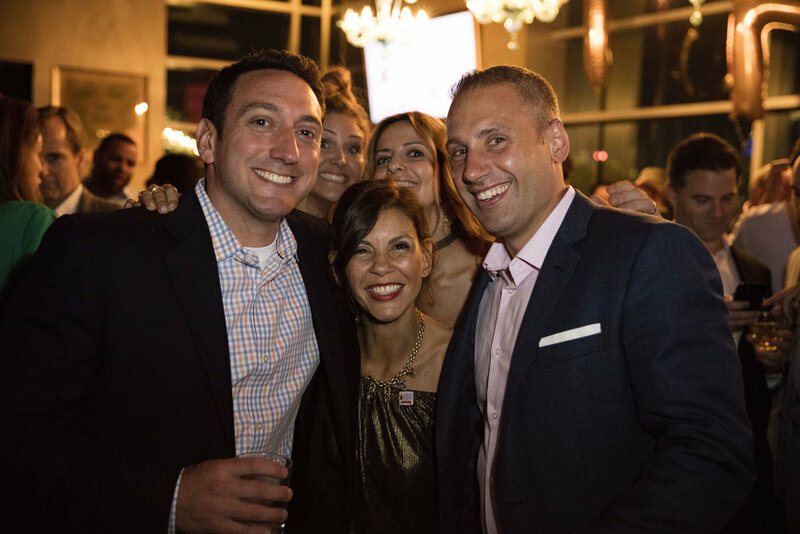 Selling out in less than nine hours, more than 250 members of Hoboken’s community came together for the Foundation’s biggest fundraising event - raising more than $200,000 for local public schools. 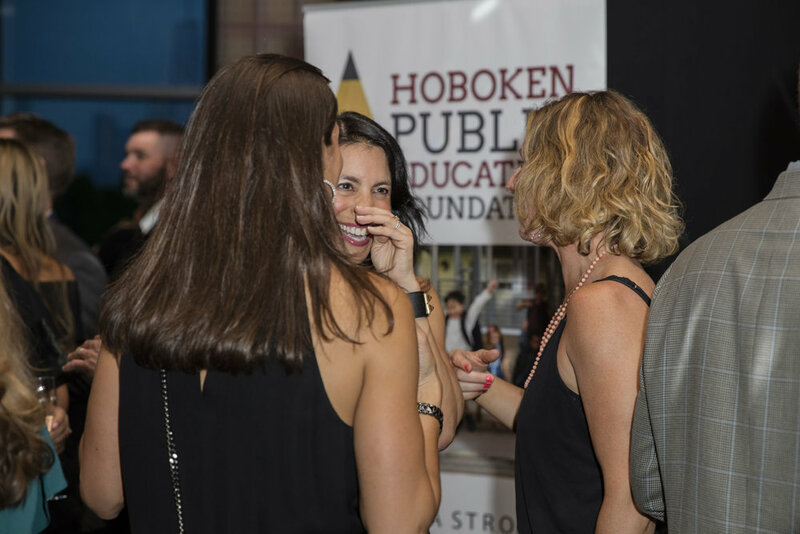 Thank you to everyone who came to the Gala, businesses who donated items and the following companies to helping us strengthen and enrich Hoboken’s public education experience for all children.